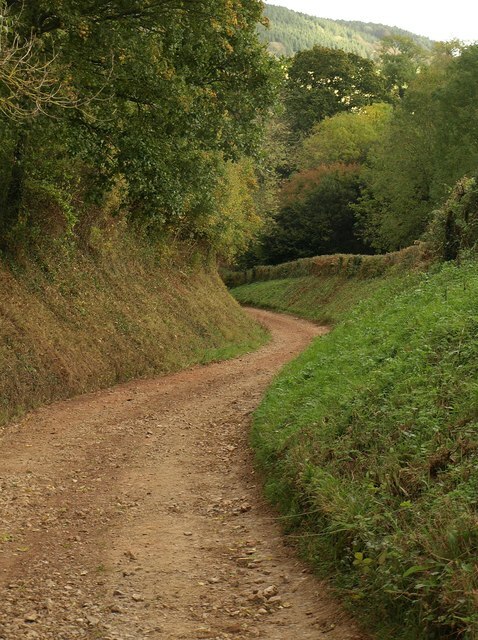 Information about gradients along the Rights of Way network is very important for informing decisions about accessibility and the availability of the network for different users, and particularly in terms of targeting resources in order to improve accessibility. However, this information is not always easily available, and Devon County Council asked exeGesIS to calculate the gradients along their Rights of Way network for them. To do this, exeGesIS used two mapping layers: the Rights of Way layer and a layer of contour lines. From these, gradients could be determined for the small segments of each path between contours, using the elevation of the contour lines. Once these had been calculated, each path was assigned a gradient corresponding to the maximum gradient along it. The walked length was also calculated for each link. The outputs form this; the updated Rights of Way layer with the gradient information added, and the same layer split into the segments between contours allowed DCC not only to better plan their accessibility improvement planning, but also to provide a thematic map of their network by gradient online so that members of the public could choose where to walk. Devon employed the results of the gradient analysis in one of the Council websites, presenting the data to the public. Other clients have used the data in a variety of ways, from prioritising the teams workload to designing easy access and other types of promoted routes.